This bush loop gives you a solid impression that you are watching someone from the bushes or maybe someone is watching you. 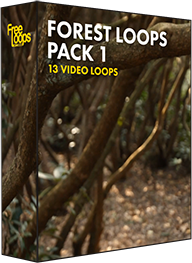 Enjoy this forest loop and its originality. This video loop will add the finishing touch to your production, a beautiful piece of footage for your library.